Geoff Johns made a lifelong Marvel fan a DC man, but it would be remiss of me not to say Ethan Van Sciver is responsible for this as well. 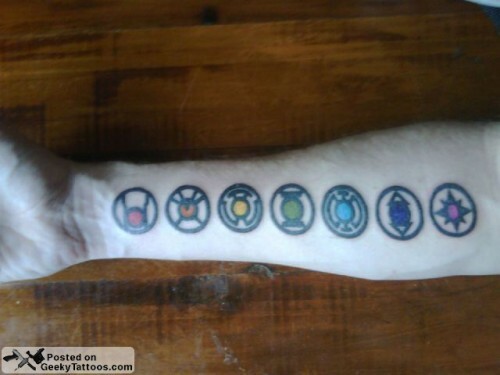 Tagged with Blue Lantern, Green Lantern, Indigo Tribe, Orange Lantern, Red Lantern, Star Sapphires, White Lantern. I had the Black and White Lanterns added later.